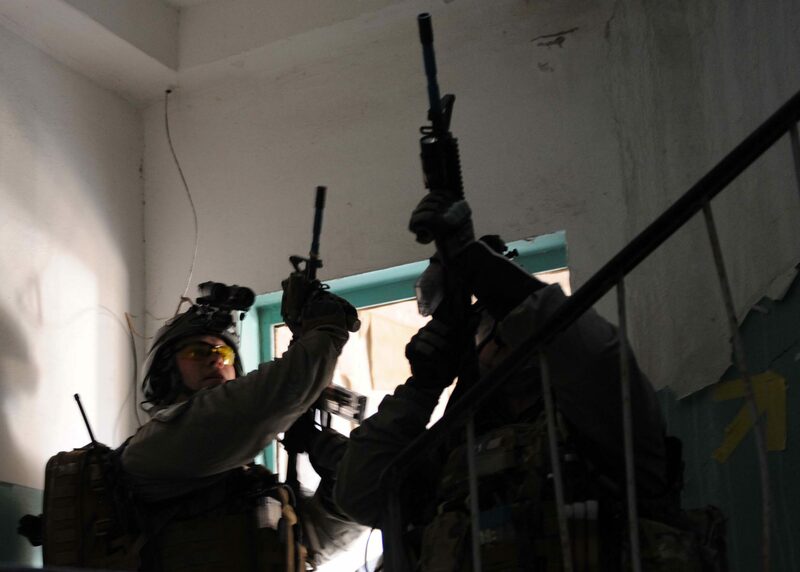 American special forces during a hostage rescue training mission. Via Wikimedia Commons. The Canadian manufacturer General Starlight Company Inc. (GSCI) will unveil its latest product at IndoDefence 2018–the largest tri-service arms show in Indonesia taking place from November 7-10. With two decades of R&D to draw on, GSCI’s new offering is the Quadro-G Fusion Goggles that operates in four modes. This means users have the advantage of thermal, daytime, nighttime, and hybrid views with the Quadro-G attached to their helmets. The arrival of the Quadro-G is a deliberate effort to provide a counterpart for the earlier Quadro-S surveillance tool designed for either handheld use or as a fusion sight on a NATO small arm. IndoDefence 2018 is taking place at the JIExpo in Jakarta. Visitors can expect a showcase for Indonesia’s own military industries and a pageant for some of the world’s biggest names in aerospace, land, and maritime systems. The country’s armed forces, the TNI, are recognized as one of the largest in Southeast Asia with more than 300,000 soldiers who will be equipped to the best standards now that annual defense spending is at an all time high. The scope of the TNI’s mandate, as well as the complex security environment in ASEAN, means gear that enhances a warfighter’s effectiveness in both rural and urban settings is at a premium. 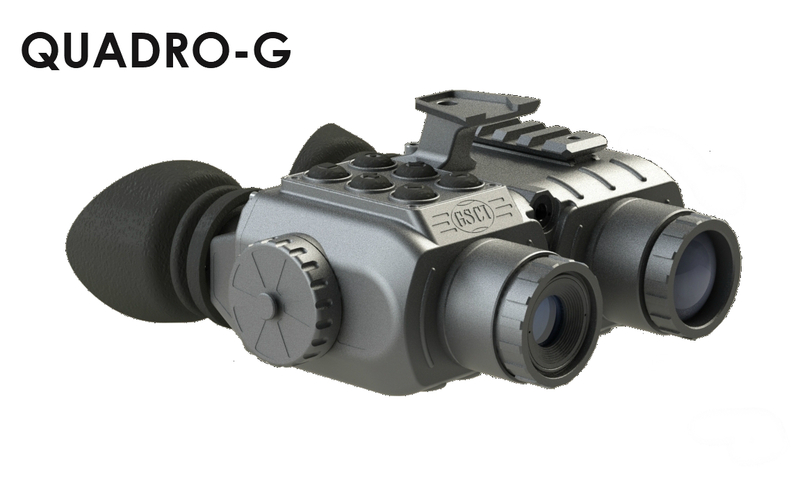 According to GSCI, the Quadro-G uses the same “core functionality” of the handheld Quadro-S and adapts it to a new format: the tactical goggle with a dual eyepiece. GSCI describes the complete product as a helmet-mountable accessory for operators on reconnaissance and surveillance missions. It also hails the Quadro-G as the only true fusion system in the market right now. GSCI’s Quadro-G is a milspec/milstandard compliant product with a seven (7) year limited warranty. The product boasts hard-anodized aluminum housing that’s optionally waterproof and maintains a high 640×480 resolution. The Quadro-G can have a video recorder installed with up to 32 GB of storage. 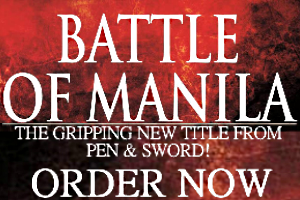 It has the highest available FPA resolution paired with intuitive multi-channel operation. A 50Hz refresh rate allows smooth live video feeds. The Quadro-G doesn’t make unwanted sounds that compromise the operator’s presence. Its lightweight aluminum housing is waterproofed and has an easy-to-use control panel. The fusion goggles offer a wide field of view and four different modes: thermal, day, night, and day-night fusion. The Quadro-G only needs a three (3) second startup time. It enjoys the longest warranty period among night vision/thermal goggles, lasting seven (7) years.